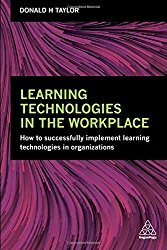 The contract is for the creation of three Workbased Learning elearning modules, each of which will be tailored for different audiences. 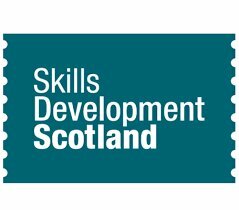 A ‘detailed’ module with wording tailored to careers services staff within Skills Development Scotland, another less detailed module for general SDS staff and one module with wording tailored to teachers/practitioners and partners. The value of the contract is £40,000.